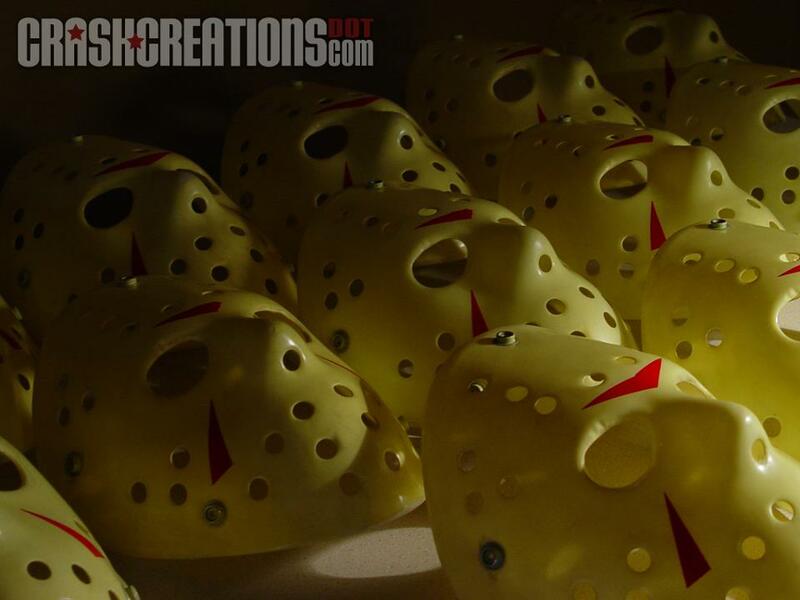 Many Friday The 13th fans who collect and create replica hockey masks are aware of artist Crash Cunningham and how his talents have been utilized to contribute to numerous Friday The 13th projects outside of just hockey masks. 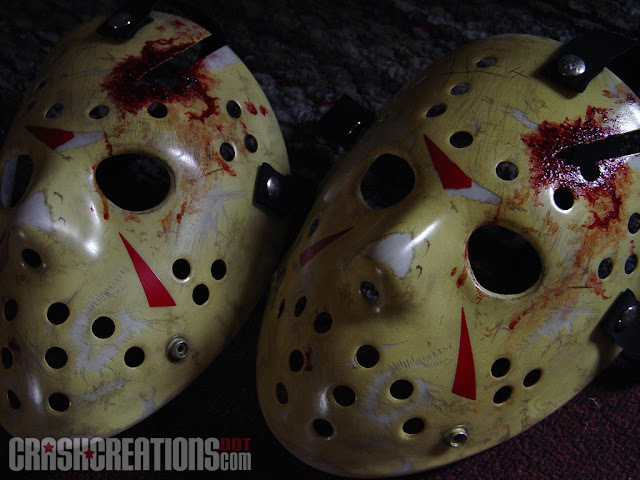 He has worked on content for the 2009 Deluxe Edition DVD releases of the films in the past as well as promotional material for the Crystal Lake Memories eBook and other projects. 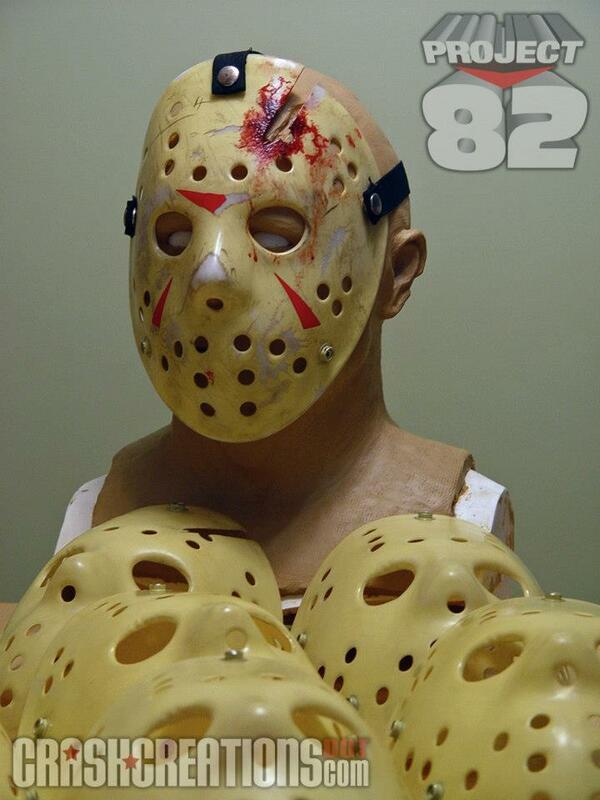 You can find out more about him in an interview for our website conducted a while back. Crash continues to crank out stunning replica hockey masks from the various Friday The 13th films under his company Crash Creations. 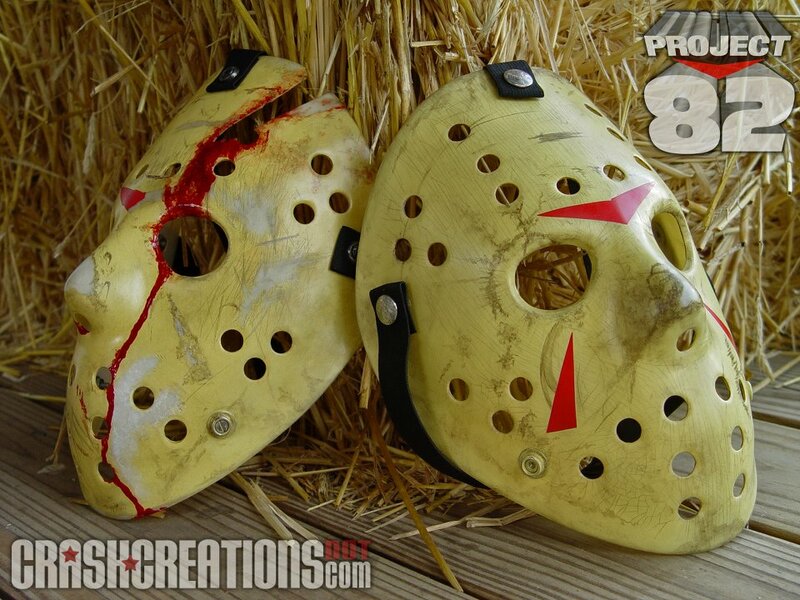 To create his newest line of hockey masks, Crash embarked on an ambitious project, titled Project 82, to recreate the near perfect, screen accurate blank hockey mask similar to the one used for Friday The 13th Part 3 (The first film to use the iconic franchise symbol). The story of how he created his new blank masks from an original Jacques Plante hock can be found in our Project 82 Story.